A slow computer system performance, server downtime eventually results in huge maintenance costs, loss in e-mails and transactions. Desktop and server performance issues have a sharp impact on client satisfactions, so ensuring they run at optimum levels is pivotal to business. We help clients maintain their desktop and server performance at high levels so much so that they are capable to be access points for more complex applications. AssistanZ provides its customers fully managed server and desktop support throughout the day and round the year, all for an affordable monthly fee. 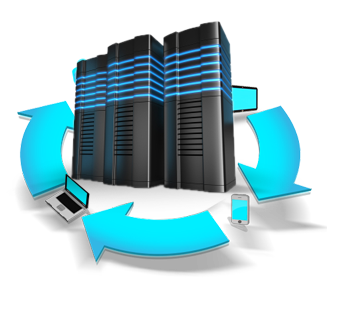 We monitor server performance, disk space, patching, troubleshooting, security audits and more. Level 2 and level 3 supports are provided, no end-user support is offered, but help desk support is an available option. 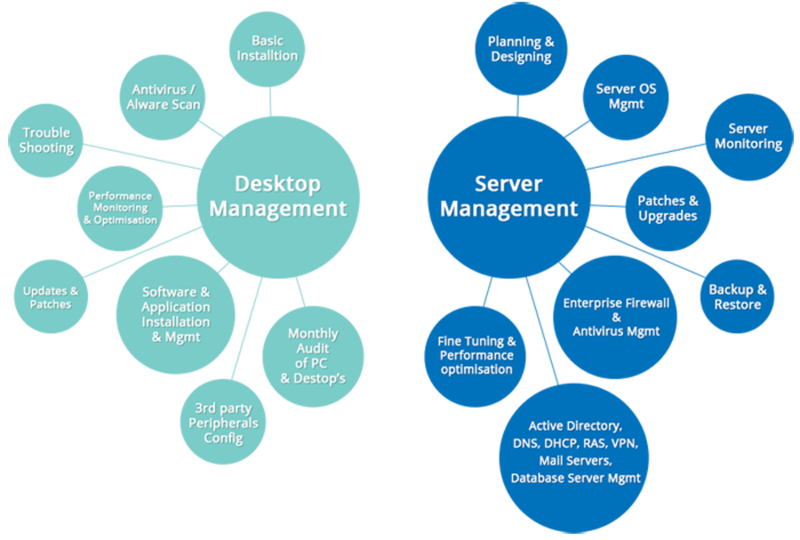 Looking for a managed server and desktop support?